Internet of things (IoT) start-up Fleet Space Technologies has been appointed to track industrial equipment across Australia and New Zealand (A/NZ) for Kennards Hire. Kennards will be one of the Adelaide-based company’s first customers connecting to its network of Centauri nano-satellites, which launched at the end of last year. The first deployment will take place at Artarmon, New South Wales, from where Kennards equipment telemetry data will connect via low-power, long-range (LoRaWAN) networks to Fleet Space’s gateway, The Portal. Through this, Kennards will be able to monitor its equipment and undertake preventative maintenance on customer sites, which include construction, oil and gas and mining industries. Kennards said it had previously struggled with Australia’s “fragmented connectivity” when it comes to tracking its customers in the country’s most remote regions. “Fleet’s connectivity is an unparalleled solution, the cost point it offers allow us to connect more assets and provide more applications to customers increasing our value in the market,” company general manager of strategic projects Craig Kesby said. The announcement follows Fleet Space’s launch of its first four nano-satellites on board rockets from Elon Musk’s SpaceX, New Zealand-based Rocket Lab and the Indian Space Research Organisation (ISRO). Following the launch, the company registered one million IoT devices to its network and is claiming to have a further two million on a waiting list. A further 10 more satellites are in the pipeline for launch to cater for the demand, Fleet Space said at the time. 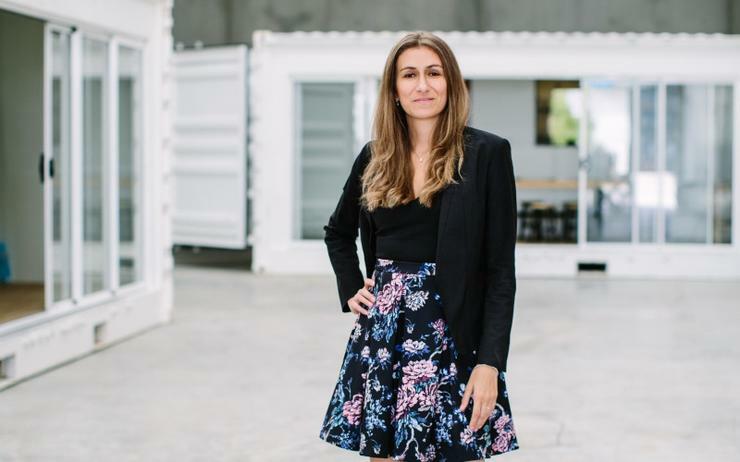 Fleet Space CEO Flavia Tata Nardini said the deployment was an “enormous leap forward” the company’s technology. “Kennards Hire is an iconic Australian business renowned for disrupting the equipment hiring industry, and its digital transformation journey is no exception," Nardini said. "Kennards Hire is in a unique position to pivot their commercial models and offerings to make life easier for their customers."